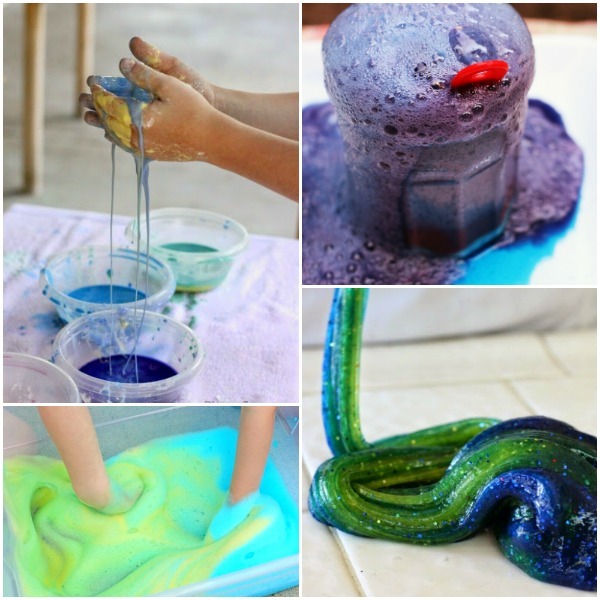 Have you noticed that your kids love mixing colors? 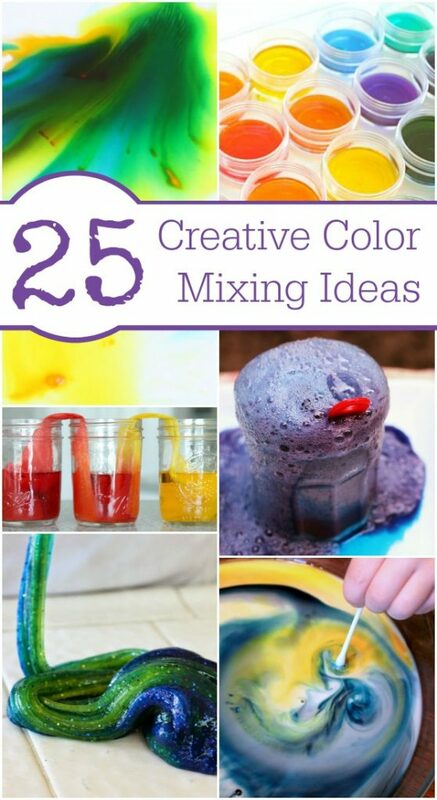 It’s so much fun to see what colors they can create by doing a little mixing. 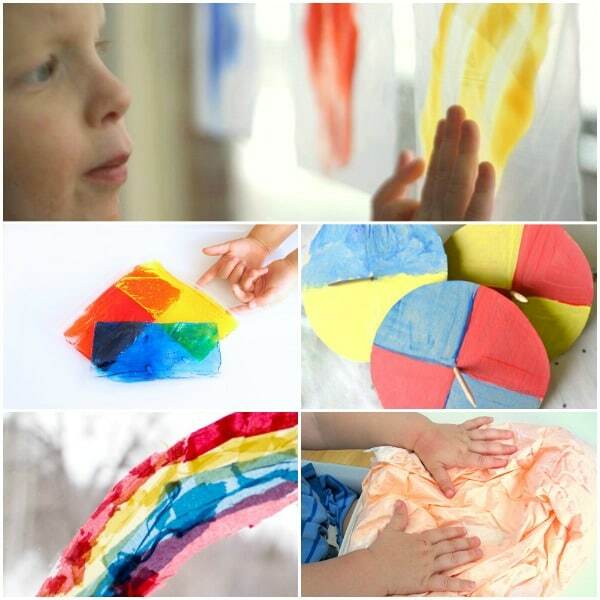 These creative activities will introduce kids to basic color theory and allow them to have tons of fun with color mixing. 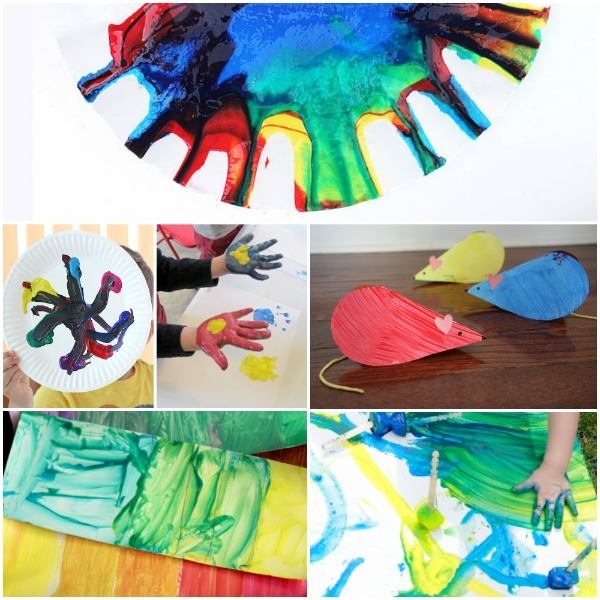 Kids can also explore color mixing online with these fun games. They are a great way to review and reinforce observations made during the hands-on activities above, and they’re mess free! Paint Splat from Peep in the Big Wide World let’s kids make splats to create their own colors or mix colors to match colors shown. In Mix and Paint with Curious George kids can decide how much of the primary colors to add when creating their new colors. Even I had fun playing with this one a bit! Explore basic coding with this color mixing coding activity from iGameMom. 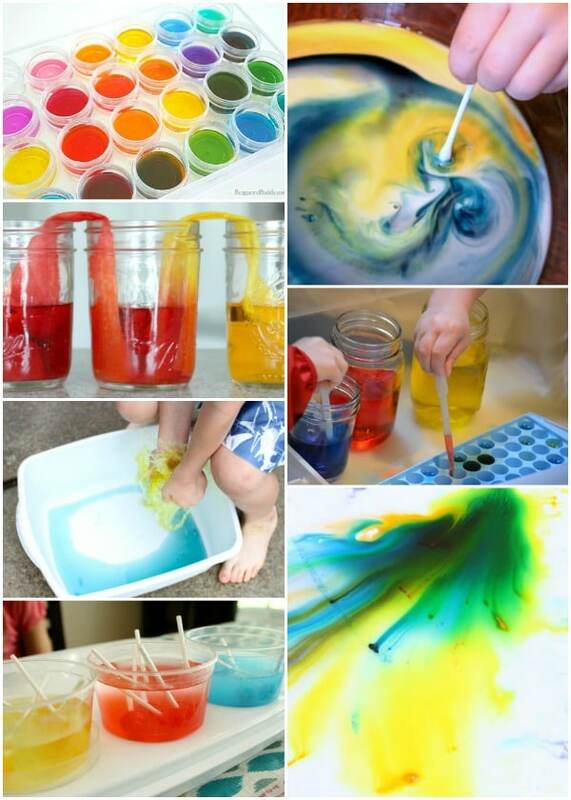 What fun ways do your kids enjoy mixing colors? What’s worked for you at home or in the classroom? Let us know in the comments.